Sleep…oh glorious sleep. I used to take sleep for granted. Before I had kids, I always considered sleep a boring task. I have always been an early riser, waking at the crack of dawn. Sleeping in wasn’t something I ever desired (or felt I needed, even with working 12 hour shifts as a nurse). Now, sleep is something I would easily take out a second mortgage to buy if it was sold in bulk at Costco. We were blessed with three children who all seem to be allergic to sleep. Seriously. They each have their own sleep issues, and they are all different. For our son with autism, we use a variety of sensory smart sleep solutions. For our daughter who was a co-sleeping graduate that struggled to sleep on her own, we recently discovered that a weighted blanket was all it took to keep her sleeping for 12 hours. And for our youngest, a combination of essential oils and a bedtime routine are necessary to help him fall asleep. 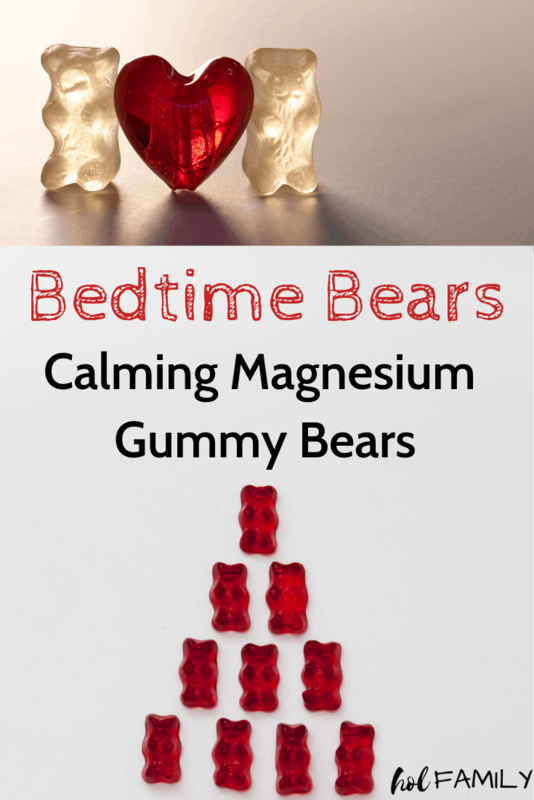 The one thing that seems to help everyone in the house (grown-ups included) get to sleep has been these calming bedtime gummy bears. 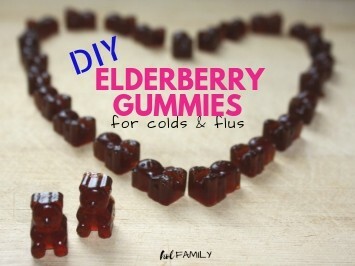 We love making homemade gummies. 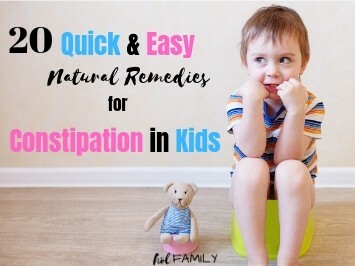 Our elderberry gummies have gotten us through many cold & flu seasons, and our go-go constipation gummies have been an amazing remedy for helping to ease constipation in our littles. 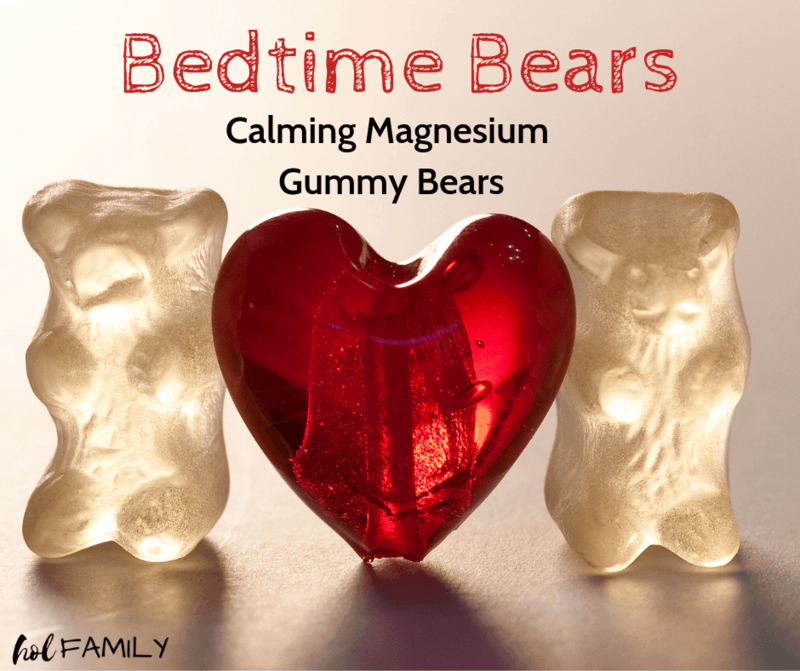 These homemade calming gummies combine all of my favorite natural remedies to send them to sleep. Tart cherry juice has been a tried and true remedy, passed down for generations. Maybe your Grandma swears by it? Turns out, research does too! Several studies have looked at the benefits of tart cherry juice for sleep and have found that those who drink this specific tart type of cherry juice before bed have increased sleep time and efficiency (1, 2). They also found that tart cherry juice contains a specific type of enzyme that increases tryptophan availability (the same amino acid that makes us tired after turkey dinner), reduces inflammation, and improves insomnia. Tart cherry juice was also shown to increase the melatonin levels, the hormone that helps to regulate sleep-wake cycles (3). It is very important to buy tart cherry juice, and not just regular cherry juice. I also recommend an organic tart cherry juice brand, since cherries are known to contain high levels of pesticide residue. If you are making these for someone who doesn’t care for the taste of tart cherry juice, feel free to use half the amount recommended in the recipe and add in an equal amount of any other type of juice. Honey for sleep?! Yes! Is there anything that honey can’t do? With 18 amino acids, vitamins and minerals, antibacterial properties, and an endless amount of beauty and health benefits…is it really any wonder that honey can help improve sleep quality too? Honey naturally contains sugar, which slightly raises insulin levels and allows tryptophan to more readily enter our brains. Tryptophan is then converted into serotonin, and serotonin converts into melatonin as long as we are in complete darkness. It gets even better…melatonin actually stops the release of insulin, stabilizing blood sugar levels and keeping us asleep even longer. Honey also supplies the liver with an adequate supply of liver glycogen to get us through the night while our body is fasting. This keeps the brain happy and keeps us asleep longer before we wake in search of more fuel. 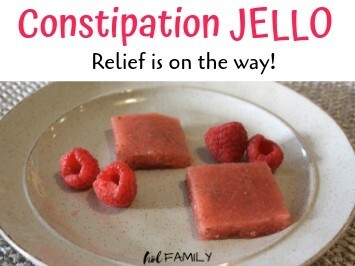 Gelatin is rich in amino acids, which help to reduce inflammation, manage stress, and even help to calm the nervous system. One of the primary amino acids in gelatin is glycine. Glycine stimulates the production of GABA (gamma-aminobutyric acid), an important neurotransmitter in the central nervous system known that can help promote relaxation and a more restful night’s sleep. Magnesium is a mineral that is literally involved in hundreds of physiological functions within the body, many related to muscles, bones, the brain, and the nervous system. Unfortunately, with soil erosion, poor food quality and nutrition, and increased stress, many people are chronically low in this important mineral. One of the main symptoms of magnesium deficiency can be insomnia. Magnesium has a calming effect on the brain and nervous system, and is even considered to be a natural remedy for stress, anxiety and possibly even depression (4, 5). Magnesium can contribute to a better night’s sleep by helping to relax muscles, reduce stress, and calm the brain by increasing levels of melatonin, decreasing cortisol, and contributing to the function of GABA within the brain (6). There are many ways to supplement with magnesium, including epsom salt baths, magnesium oil or lotion, and magnesium powder or capsules. This recipes calls for my favourite powdered form of magnesium that is also great for calming moods, easing constipation, and of course improving sleep! Sea salt is totally optional but can actually have some sleep benefits too! Natural sea salt or pink Himalayan salt contains trace minerals in addition to sodium. Salt helps the body’s cells to process glucose effectively, so pairing a small amount of sodium with glucose (honey) keeps our brain and liver happy. Some animal studies have also shown that sodium helps to lower the stress response, and may also increase oxytocin levels (a hormone that promotes calmness and relaxation) (7). 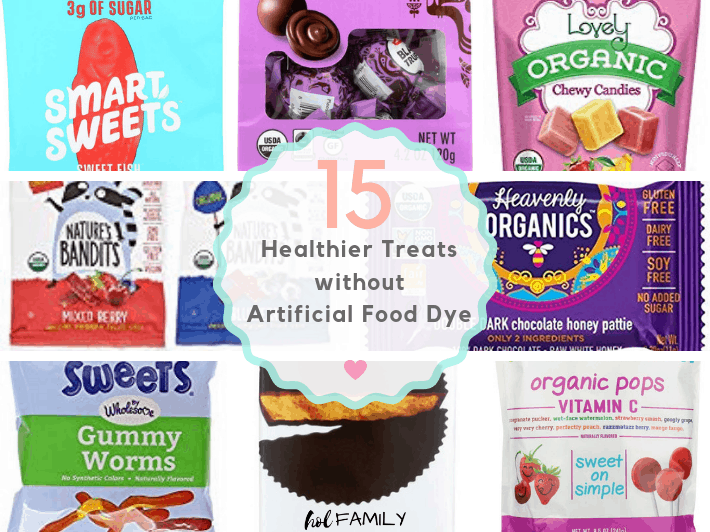 With only 5 ingredients, these homemade gummies are easy to make, healthy, and delicious. 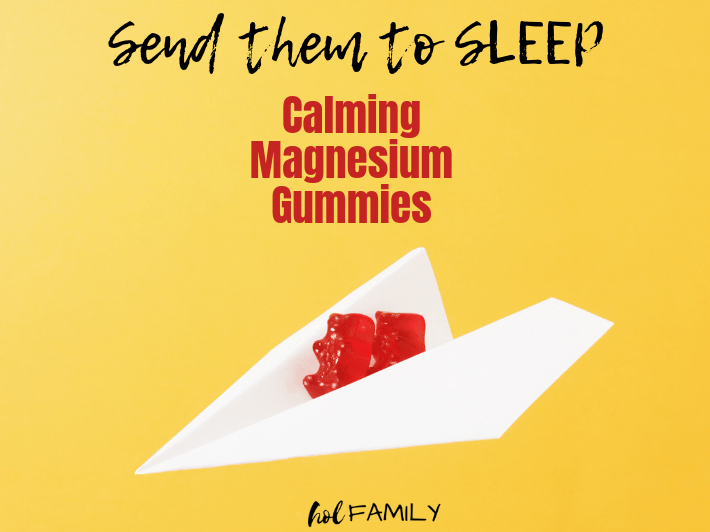 They make the perfect bedtime snack to calm the body and mind and keep you snoozing all night long. Using a small saucepan (not on the stove), mix the organic tart cherry juice and magnesium citrate powder together until the powder is fully dissolved. The magnesium will foam up quite a bit. Leave the mixture for a few minutes until all of the foam has dissolved. Add the grass fed gelatine powder to the mixture and whisk until fully dissolved. Leave the mixture for a few minutes to allow the gelatin to begin to thicken. This is an important step and won’t work properly if you add the gelatin after heating the mixture. Once the mixture has thickened, you can add the honey and sea salt and stir over low heat on a stovetop. The mixture will return to a liquid state, and then you can remove from heat. Immediately start filling your silicone gummy molds (most molds will come with a dropper to make this step easier). If you wait too long, the contents will begin to thicken and make filling the molds nearly impossible. I chose to use this brand of magnesium citrate powder and used 3 tbsp based on the amount of magnesium listed on the bottle. 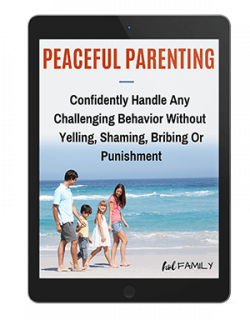 Please refer to your own brand of magnesium for recommended dose for adults or children. You can calculate the amount of magnesium per gummy by dividing the total amount you added to the recipe by the number of gummies you made. 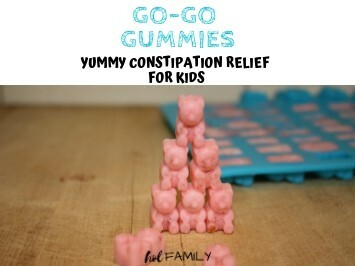 Have you tried this recipe for calming bedtime gummy bears? 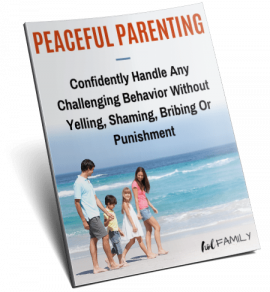 Leave me a comment below and let me know!